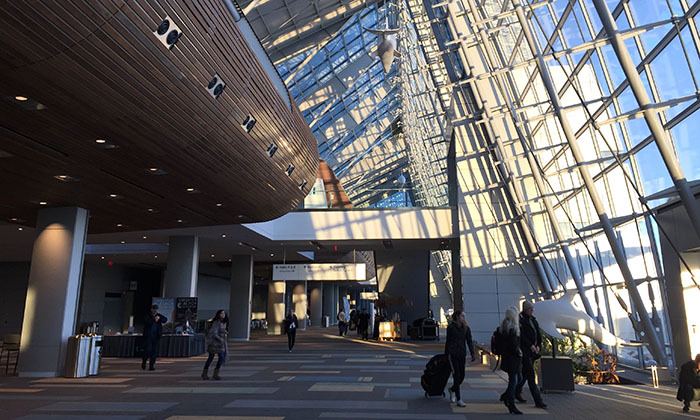 Inside the Virginia Beach Convention Center, venue for the 2018 January NAC. 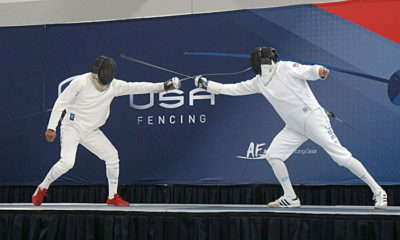 The brutal winter storm that hit the East Coast last week grounded thousands of flights and prevented many SoCal fencers from making the long trip to Virginia Beach for the January NAC. 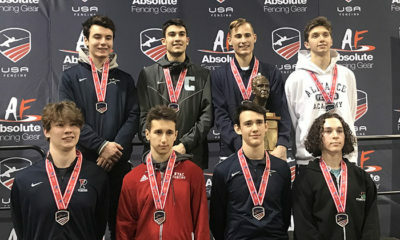 But despite their depleted numbers, SoCal fencers still managed to make their presence known, bringing home five medals, four of which were gold. 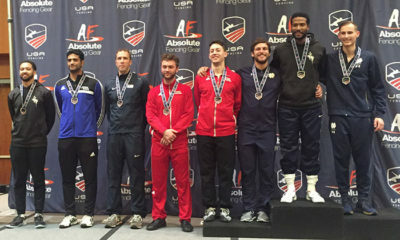 To all of our medalists, and especially the LAIFC women, great job!